I have a page in which there are 2 tab bar like below:But when i push page ons-toolbar size go from top then bottom. Suggest the solution for this. However, I don’t understand what’s the issue that you mention with the toolbar. Please make a simple demo and post it here or file an issue on Github. You can quickly make your demo in tutorial.onsen.io (choose an AngularJS template to start). I have send you 2 screenshots. Now When I push page this screenshot page 1 opens with this page and then toolbar height set like in screenshot 2 which i want. Code i have already shared with you. 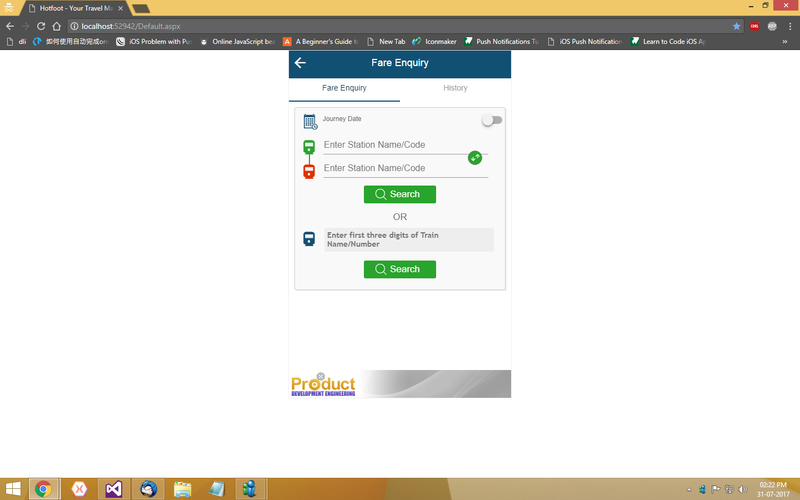 @Shubham-Kaushik I cannot see any way to “push page” in the code you shared. You are using custom styles so this is likely not an issue in the library. If you want any help on how to do something custom please provide a minimum demo of your issue that we can easily debug.